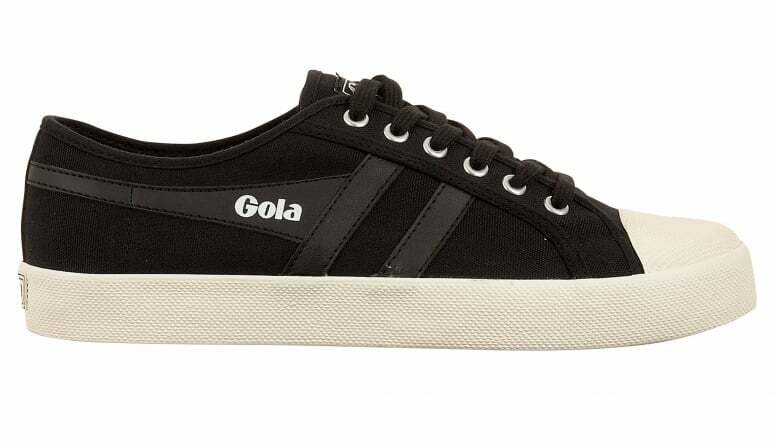 Gola ladies Coaster trainer was described as the superior quality, canvas, sports and leisure shoe. 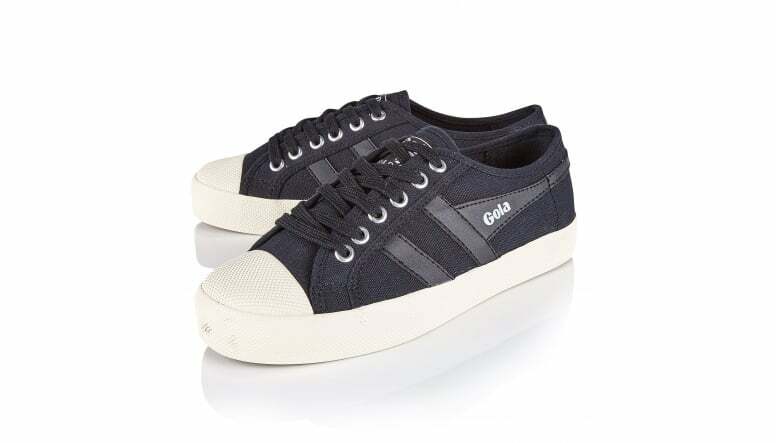 These true classic, iconic trainers made their first debut in 1976, and still boast the same design today as they did back then. 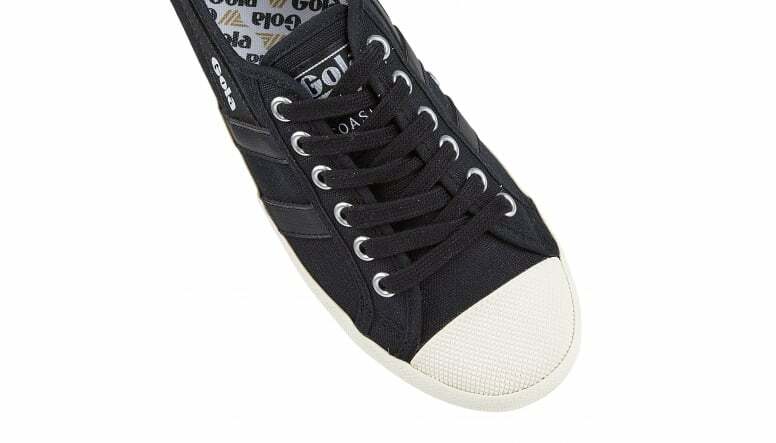 This fashion inspired retro plimsoll is a versatile style that personifies a true British heritage. 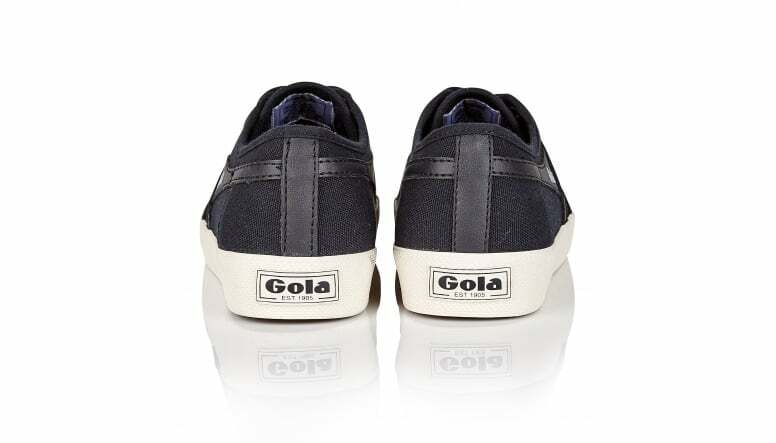 Other features include, metal eyelets, a rubber toe cap and the iconic Gola branding. Available in a variety of eye-catching colours to wear with your favourite jeans and t-shirt for an instant relaxed, on-trend look.